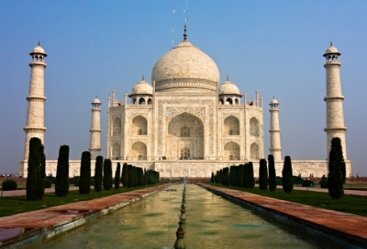 Taj Mahal, the crowning achievement of the Mughal dynasty and in particular the vision of one man, is a universally admired and celebrated masterpiece. This architectural wonder was built by Emperor Shah Jahan in memory of his beloved wife Mumtaz Mahal. 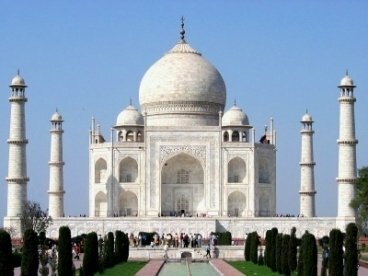 Thus the Taj Mahal is known as the symbol of love. 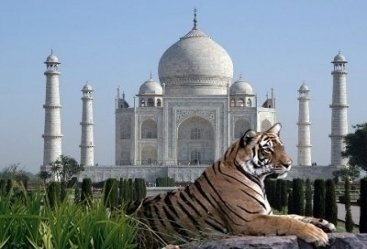 Explore this amazing offering of Agra tours along with other heritage sites of Delhi, Agra, and Jaipur. 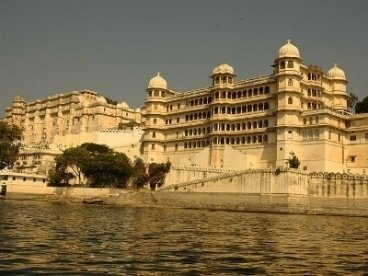 Adding a different and beautiful dimension to the tour is the city of lakes – Udaipur. This amazing city is a great place for walking tours as the ghats around the lakes offer serenity and tranquility. The city is also home to several heritage sites including the stunning City Palace. Top-class hospitality, well-guided tours, and sumptuous food are other features of this exciting Taj Mahal tour with Udaipur. 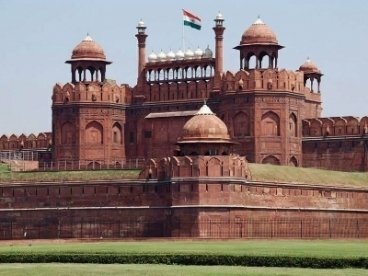 The tour begins with your arrival at Delhi where our representative will welcome you help you check into a hotel for an overnight stay. After breakfast visit the Red Fort, Qutub Minar, Humayun’s Tomb, India Gate and President’s House. Later visit Chandni Chowk, the oldest Mughal market in Old Delhi, for food and shopping options before returning to the hotel for an overnight stay. After breakfast leave for Agra and check into a hotel upon reaching. Later explore the towering walled city like Agra Fort and the Tomb Itmad-Ud Daula. Visit the local markets before returning to the hotel for an overnight stay. 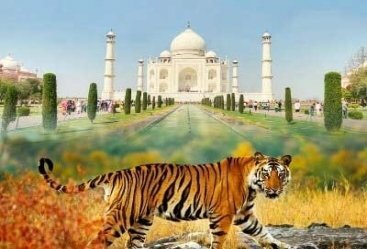 Wake up early witness the glorious Taj Mahal which is at its radiant best in the early hours of the morning with a rising sun adding to the overall beauty and appeal. Explore its splendid complex before returning to the hotel for breakfast. Leave for Jaipur by road and en route visit the historic town of Fatehpur Sikri and explore its structures. Upon reaching Jaipur, check into a hotel for an overnight stay. After breakfast, enjoy an elephant ride at Amer Fort and explore its structures. Later visit the beautiful City Palace, the wind palace Hawa Mahal, the astronomical wonders of Jantar Mantar and witness the stunning Jal Mahal which is located in the middle of the Man Sagar Lake. Visit the markets of Jaipur before returning to the hotel for an overnight stay. After breakfast leave for Udaipur by road and en route visit the magnificent and historical Chittorgarh Fort. Explore its various structures and relish stunning views from the hilltop proceeding to Udaipur. Upon reaching check into a hotel for an overnight stay. After breakfast soak in the beautiful ambiance Udaipur and explore the ghats around the lakes. Enjoy boating on either of the Fateh Sagar or Pichola Lakes and visit the City Palace, Monsoon Palace, Jag Mandir, Bagore Ki Haveli, and Ambrai Ghat. Check out the local markets before returning to the hotel for an overnight stay. After breakfast leave for Delhi by boarding a flight from Udaipur airport. Heritage India Holidays is the one-stop shop for all your travel requirements in India. With years of experience in handling all types of travel arrangements, we are a reputable name in the industry. We offer a delightful range of tours ranging from North to South and East to West.